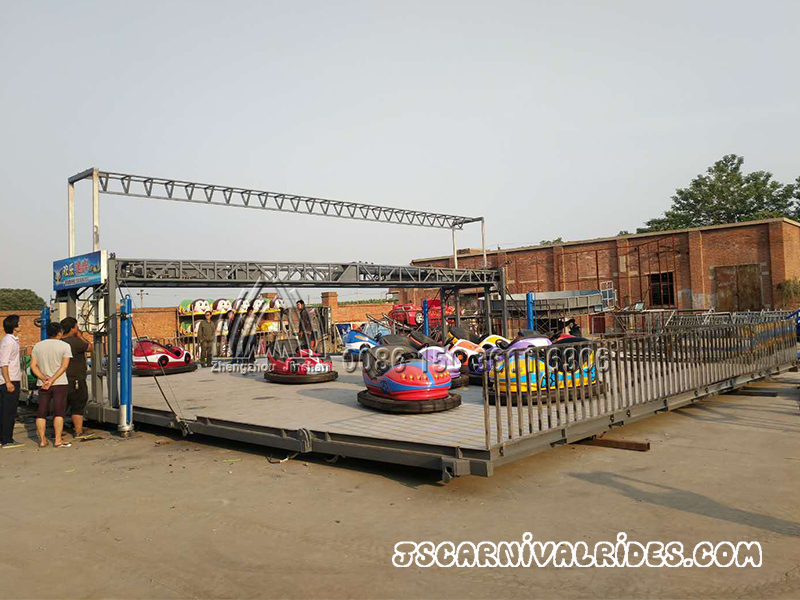 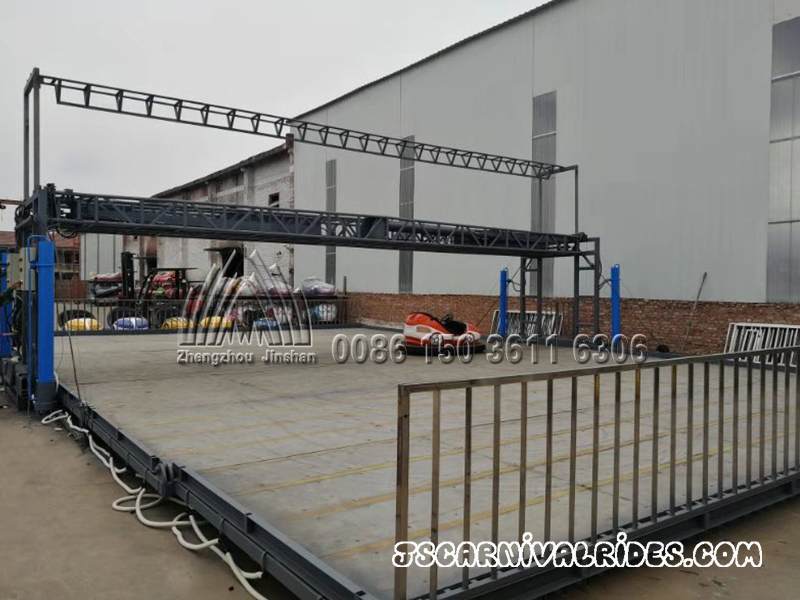 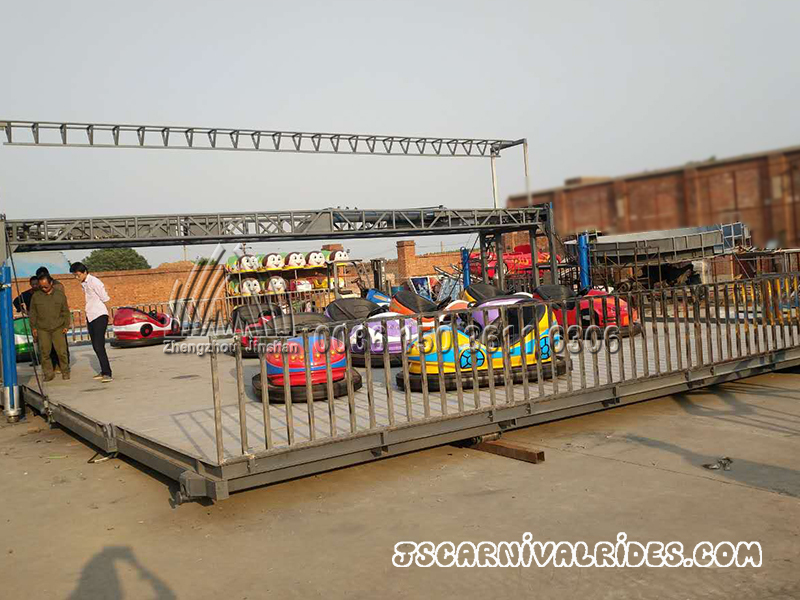 Jinshan automatic hydraulic folding bumper car can be made 10 m*16 m, with 12 cars， 11m*17m, with 16 cars and 12*18m, with 20 cars. 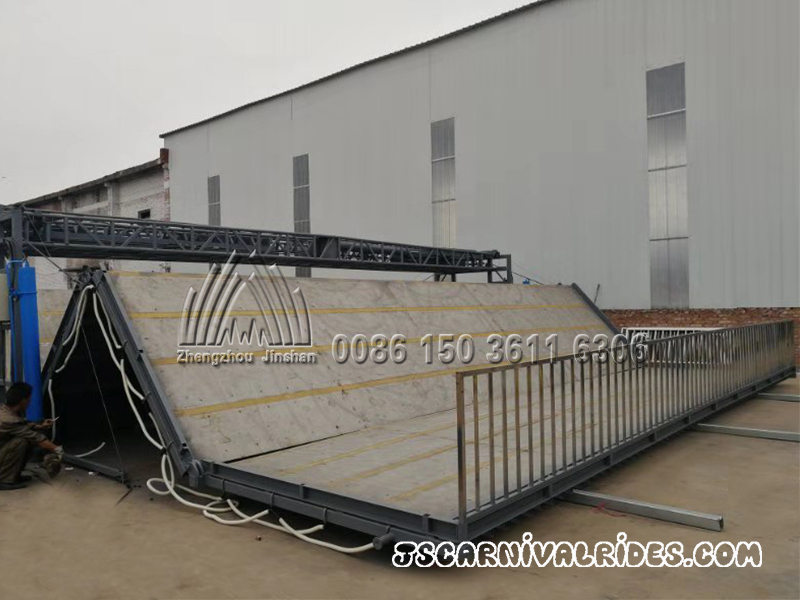 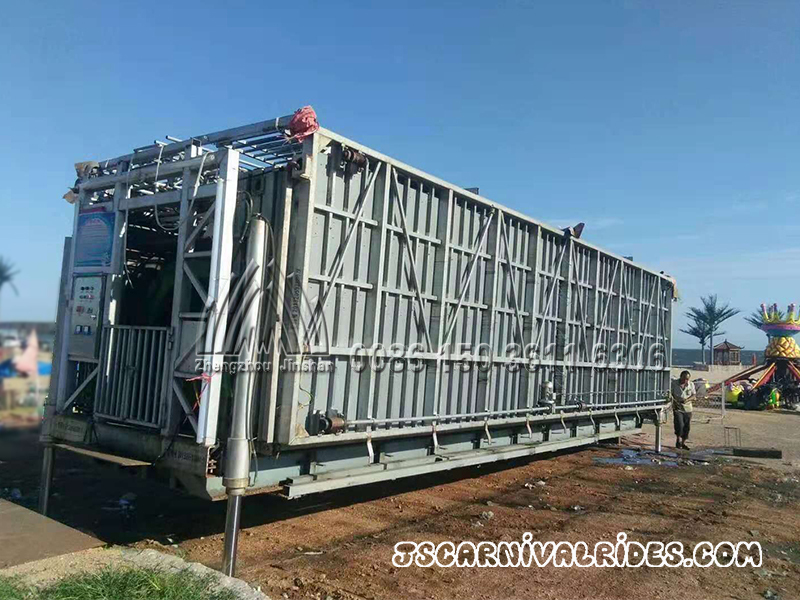 The bumper can be folded into a container, 10 meters long, 3 meters wide and 3 meters high, with a total weight of 20 tons. 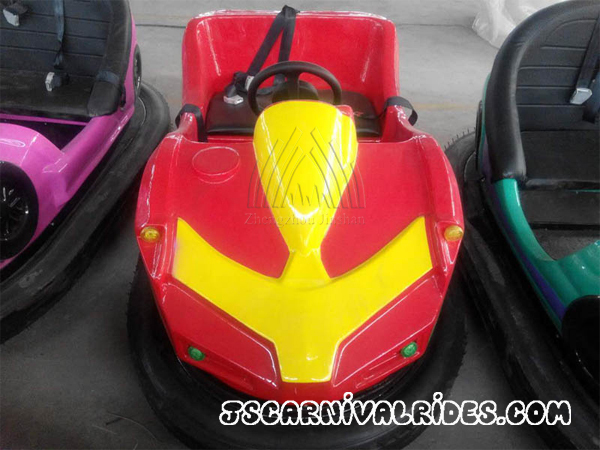 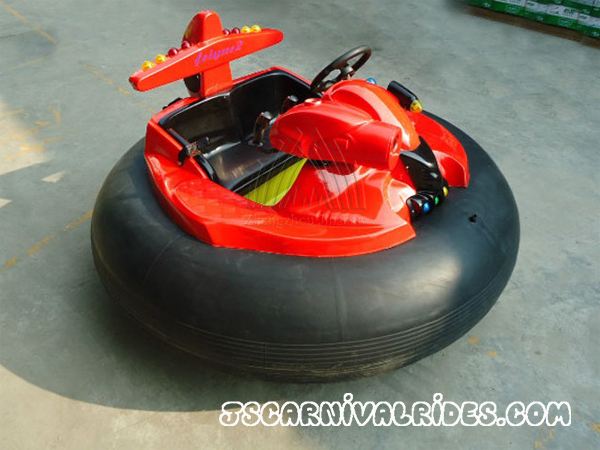 Jinshan amusement equipment factory is a professional car manufacturer with many styles and supports customization. Bumper car, as the name implies, is an amusement equipment which uses the ground conduct electricity to promote bumper car to run. 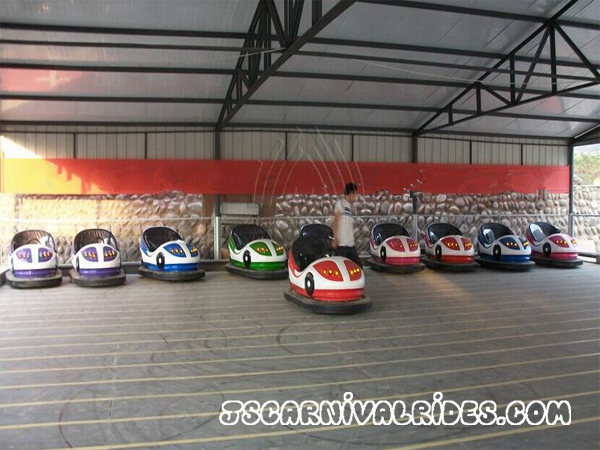 Its two electrodes are on the floor, and visitors drive, rush, crash, rub, hit. 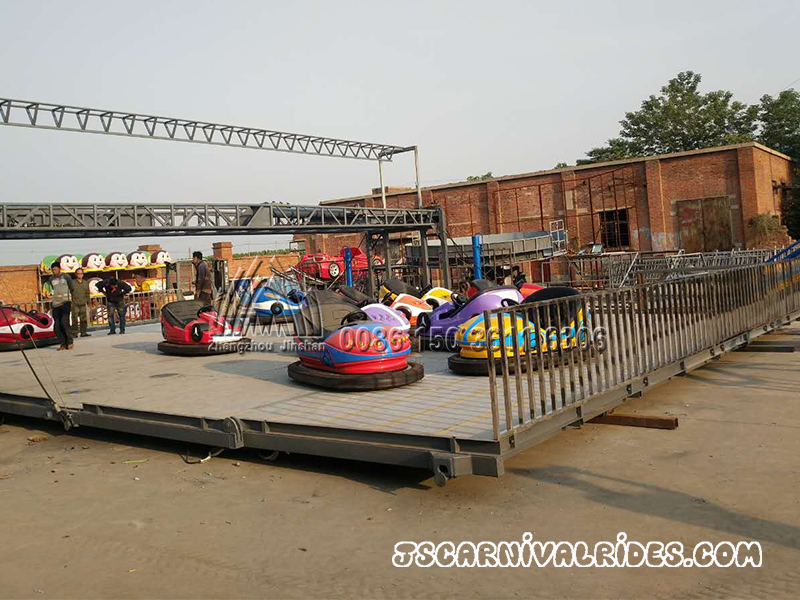 It’s very exciting!